These are some things we like. We’ve long admired but dismissed these jeans for the amount of break-in they require. But we can now say, Yes, it’s worth it. 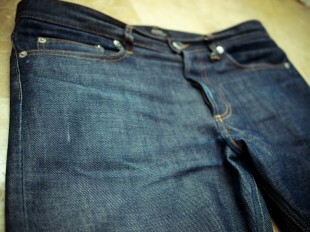 New Standard jeans by A.P.C. We first heard this Joni Mitchell cover on Parenthood and couldn’t stop listening to it for days. Blake’s album got a lot of interest this year and made many other best of lists, but it’s this one haunting song from his EP to which we keep coming back again and again. Soundscape is a word that I hear often but rarely use. 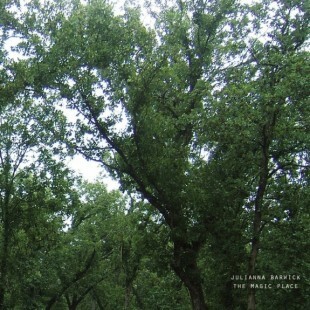 However, it’s the first word that came to mind when I listened to Julianna Barwick’s beautiful album, The Magic Place. It is best listened to on a pair of great headphones or speakers. 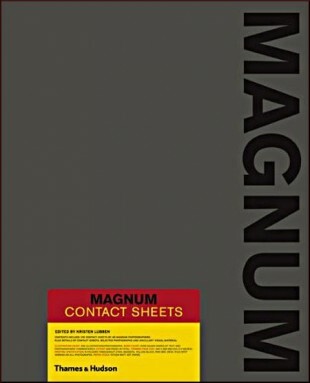 This is the best photography book of 2011 by a long-shot—not because the others were poor but because this one is just so good, so comprehensive, so big, so full of iconic photos and contact sheets. Part of the skill in being a real photographer comes from possessing the ability to effectively edit photos, and I’ve yet to see a better, more beautiful expression of the editing process than the one you’ll find here. Bootstraps describe themselves as a band from Los Angeles. This video for their song, “Fortyfive” is low budget, but it’s not low on quality or emotion. Have a listen. 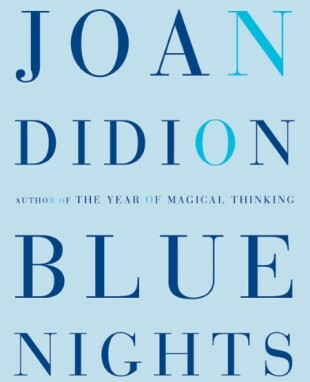 I’ve read several works by Joan Didion over the years, but this is the one that made me really understand why people are so fanatical about her style—the one that made me fanatical about her style. “In theory these mementos serve to bring back the moment. In fact they serve only to make clear how inadequately I appreciated the moment when it was here. We’ve long been a fan of LAMY’s Safari fountain pen. It’s inexpensive, well-designed, and writes very well in our favorite notebooks. However, it also has the appearance of being inexpensive and well-designed. So, we set our sights on something a little more refined a couple months ago and came home with a new LAMY Studio fountain pen in black. It was, on eBay at least, less than two times the price of the Safari, and it’s become our new favorite pen. Some objects just feel right in hand, and this is one of them. We love this cover of the New York Times’ T Magazine with Daria Werbowy. The tones, the water, the light—everything is perfect. At the least, Terrence Malick’s new film is the most visually beautiful two-hour sequence of images you are likely to see this or any other year. At best, it’s the most ambitious film we’ve ever seen—one that dares to take on the biggest questions of life, death, family, identity, and existence. It is messy and big and precious and overreaching and long. You may say that it fails, but you can’t say that it doesn’t try. And some of the scenes in this film are so well realized—their framing and tones and emotions so pitch perfect—that you forgive the film whatever failures it has. The way Malick renders moments from childhood conveys both the wonderment of first encounters with the world and also the fragmentation of memory. It’s a brilliant trick that clearly worked on us because when we came out of the theater, the world seemed new and newly alive. We think this song is too catchy to not sing and its video too funny to not induce laughter. Reminiscent of Wes Anderson’s work, it’s the best music video we’ve seen this year. Much has been made about the Moleskine style DODOcase, which is made in San Francisco. 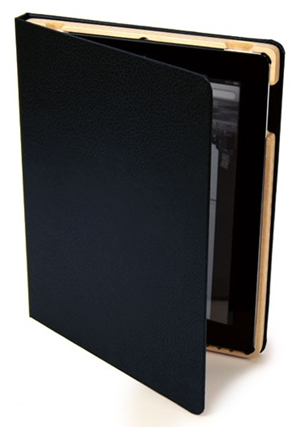 But the better option for a notebook style case is the one from Portenzo. It’s sturdier, better made, and less likely to drop your iPad. This is such a fun, delightful film. I challenge you, even if you don’t care about photography or fashion, to walk out of the theater afterwards without a smile.